Is private healthcare right for you? In the UK, healthcare is free at the point of use, paid for in taxes through the National Insurance contributions of British citizens. Because of the NHS, nobody in the UK needs health insurance, otherwise known as private medical insurance. Despite this, there are a variety of private healthcare providers in the UK and plenty of people choosing the paid option when it comes to healthcare. In fact, 10.6% of the population now have private medical policies, although most of the people in this group benefit from workplace schemes that either discount or completely cover the costs of going private. Speaking of costs, private medical insurance is a fairly costly option, especially if you are more at risk of needing medical treatment. MoneySavingExpert.com collated private healthcare quotes from the main insurers and found that the average cost for a healthy, non-smoking 35 year old is £800 per year, this rises to over £2,500 for a non-smoking 70 year old. Of course, even if you do take out private health insurance, you’ll still need to contribute to the NHS through taxes anyway. So, with costs so high, what are the reasons to go private? In the eyes of many, the standard of care provided through private healthcare is viewed as higher than the healthcare given through the NHS. To ensure that they stand out from standard state healthcare, many private hospitals change how they care for patients in a number of ways. First and foremost is the convenience factor; NHS waiting lists can be notoriously long, with patients often waiting up to 18 weeks for treatment. Nearly all private healthcare providers will guarantee that a patient is seen and treated more quickly than the waiting times that are often expected on the NHS. Furthermore, you’ll be able to see the same GP or consultant every time you need treatment, rather than being moved between multiple practitioners. The facilities available in private hospitals also tend to be much more preferable to their NHS counterparts. Acting more like hotels than traditional hospital wards, private hospital rooms are usually en-suite bedrooms with a tv, radio and wifi connection. Moreover, private hospitals also aim to ensure a much lower rate of hospital-acquired infections that you could be at risk of picking up in an NHS facility. Ultimately, the main reason to go private is that it will streamline the entire healthcare experience. From seeing a regular doctor, to faster treatment and diagnosis, to a much more comfortable hospital experience towards the end of your treatment. 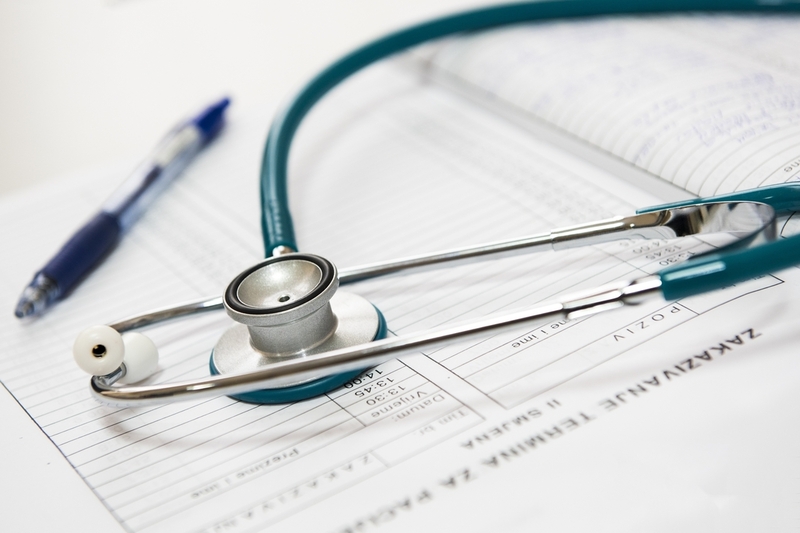 Although private medical care may be preferable to the standard level of care offered by the NHS, most policies will not cover all ailments as standard. As with any insurance policy you take out, what is covered by your health insurance depends on the policy. As such, it’s important to check that the insurance company is providing the right cover for you. As a standard, however, private medical usually covers the costs of all in-patient treatment and any day-care surgery. Some insurers will also cover outpatient treatment, including seeing any specialists and consultants you need to provide the best treatment for your specific needs. It’s also important to check that cancer cover is provided in your policy, as many insurers do not offer it as standard. Chronic illnesses: HIV, diabetes, etc. Furthermore, if you have a pre-existing condition, it’s also unlikely that you will be covered for any costs that come from that condition. Remember; private medical insurance exists to provide you with better treatment for unexpected illnesses that occur during the period in which you are paying for your insurance. For cases where prolonged or chronic conditions develop, you are very likely to be referred to an NHS hospital. The simple answer to this question is no. As we’ve already mentioned, nobody requires private health insurance in the UK, but you may find it beneficial. If you have the money spare and would simply prefer a more comfortable healthcare experience then private medical may be right for you. Remember though, you should be very stable in your finances before applying for the insurance as insurance premiums increase yearly, and they will also increase as you age. However, if you are not in the ideal financial situation to afford private health insurance, but would still like the benefits of a private hospital, self-insuring may be a good idea. By putting excess cash into a high-interest savings account, you will boost your savings, creating a fund that you can spend on private healthcare on a pay-as-you-go basis. This is an especially prudent choice for younger people who are less likely to need treatment on a regular basis. IMC provide expert advice covering all areas of the financial market, from mortgages and wills to insurance and estate planning. We will provide solutions that are tailored to your individual needs and circumstances, so feel free to get in touch for a professional and personalised service.